Monday Night marked Jimmy Fallon’s debut as host of “The Tonight Show.” It was also the first time Joan Rivers, among the parade of stars who took the stage to settle a $100 debt, appeared on the show in over 25 years. Even more monumental: It was the 49th anniversary of her first-ever “Tonight Show” appearance, on Feb. 17 1965. 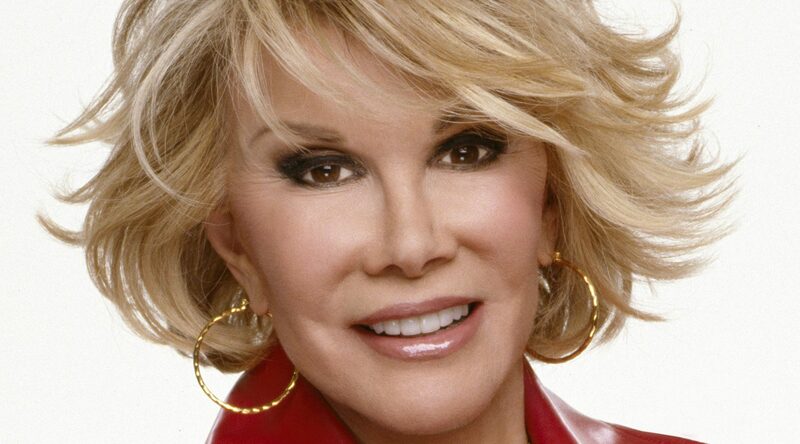 Rivers was banned from the show by Johnny Carson after leaving her gig as his permanent guest host to helm Fox’s “The Late Show With Joan Rivers,” a competitor. See Rivers’ big comeback (plus Seth Rogen, Tina Fey, Lady Gaga, Lindsay Lohan, and many more) right here.